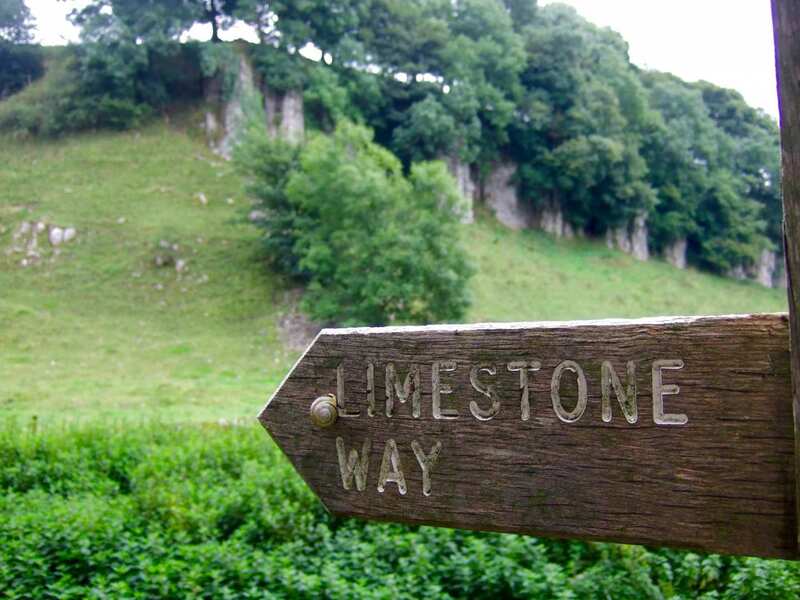 A short walk from Castleton to Matlock through the iconic limestone scenery of the White Peak. Depart from the trail's starting point at Castleton on a short break along the most picturesque stretch of the Limestone Way. Orchids crowd the woodland floor on tranquil trails through the dales, while white-throated dippers flit beside riverside paths along the River Bradford. 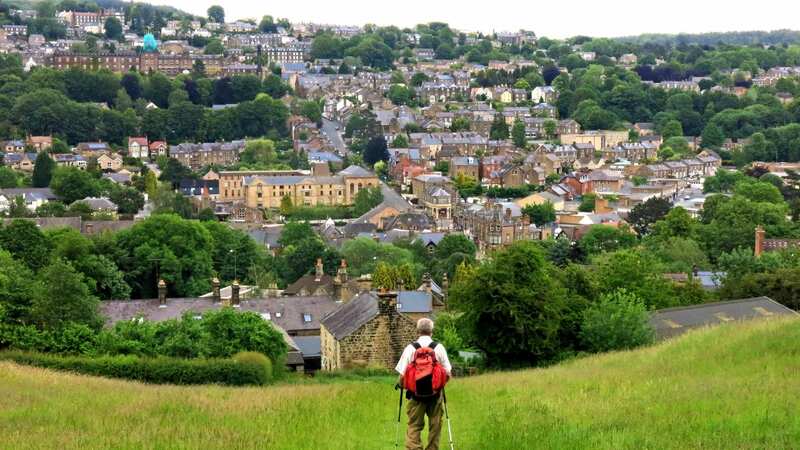 As welcoming local villages provide natural rest stops along the trail, this is the perfect gentle walk, offset by dramatic limestone scenery and brilliant viewpoints such as Robin Hood’s Stride. Exploring the fine limestone scenery of the White Peak, including caves, cliffs, and rocky formations. 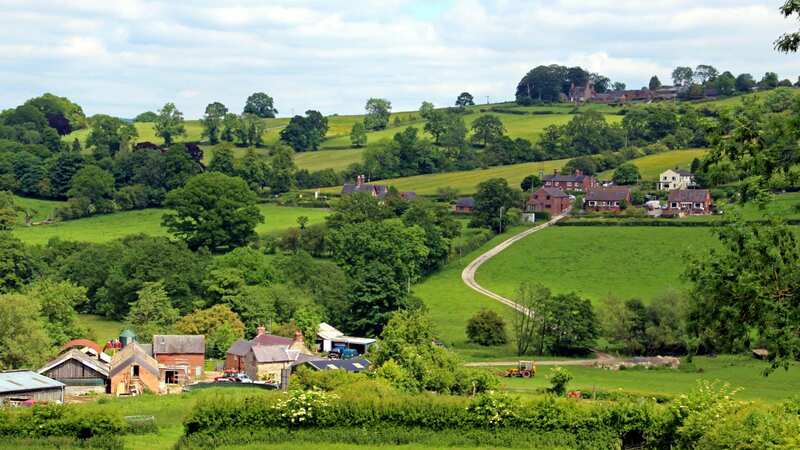 Visiting the many charming Derbyshire towns and villages along the trail. Experiencing the classic Derbyshire landscape: a mix of rolling pastures criss-crossed by drystone walls, shady woodland and beautiful valleys. The ancient custom of well dressing occurs in many Derbyshire towns and villages between May and September. 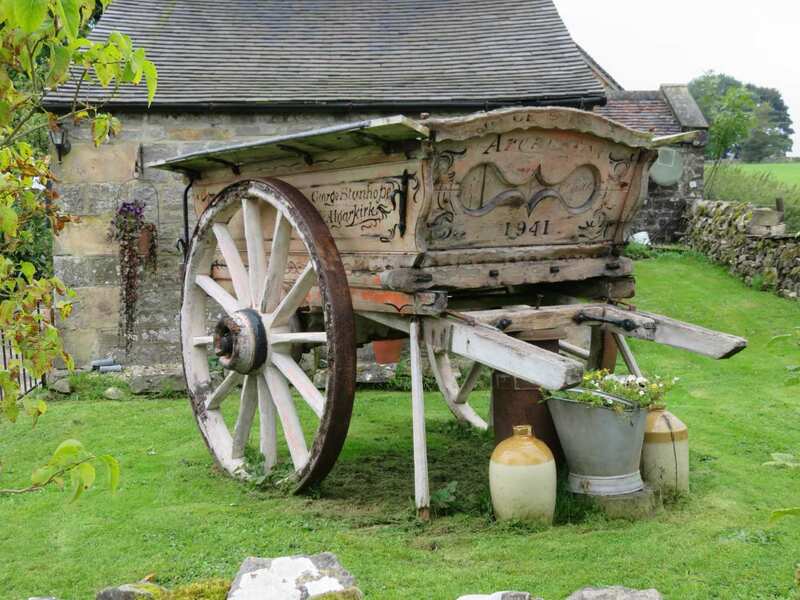 Due to the increase in people visiting such villages and taking part in well dressing celebrations, availability at accommodations in the surrounding area can be affected. If you would like to walk during this time, please contact us to discuss availability and we will be happy to assist. Please note that Castleton, Monyash, Youlgreave, Bonsall and, most famously, Tissington, all hold well dressing celebrations. For more information about well dressing, where and when the events occur, please check the Visit Peak District website here. 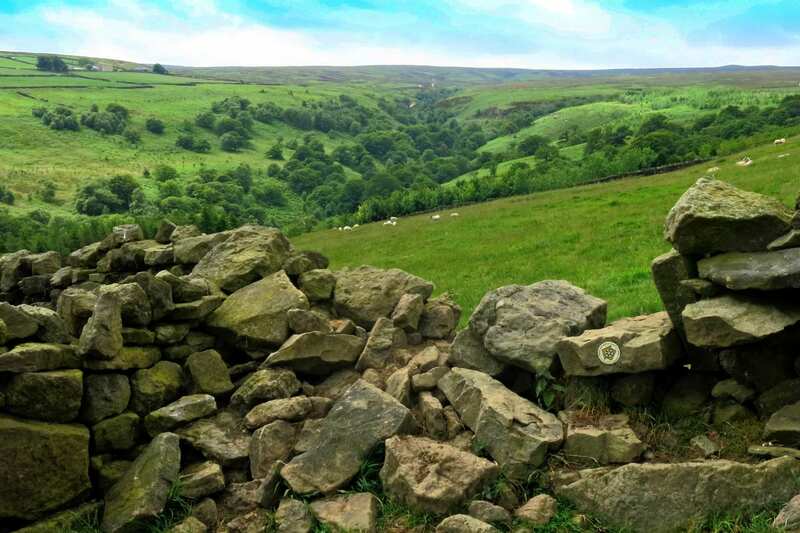 Taking an extra day to explore the sights and sounds of Derbyshire can be the perfect way to extend your holiday. 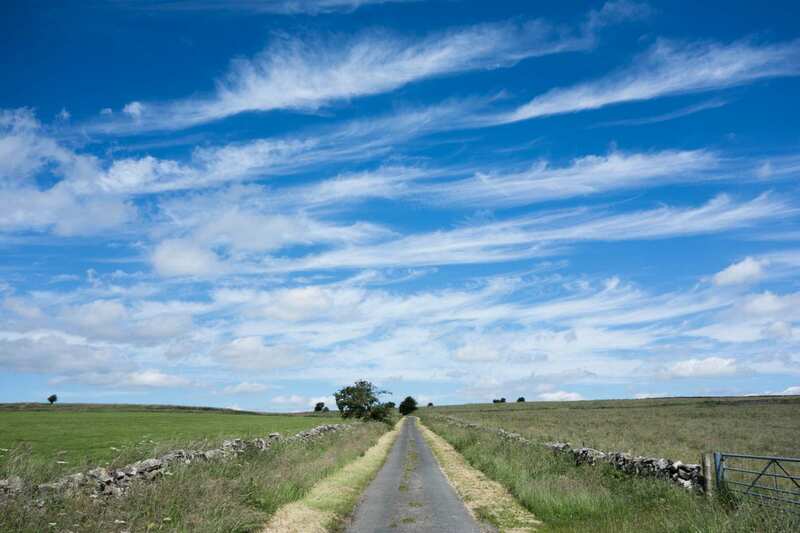 Castleton is a wonderful place to explore at the start of your holiday. 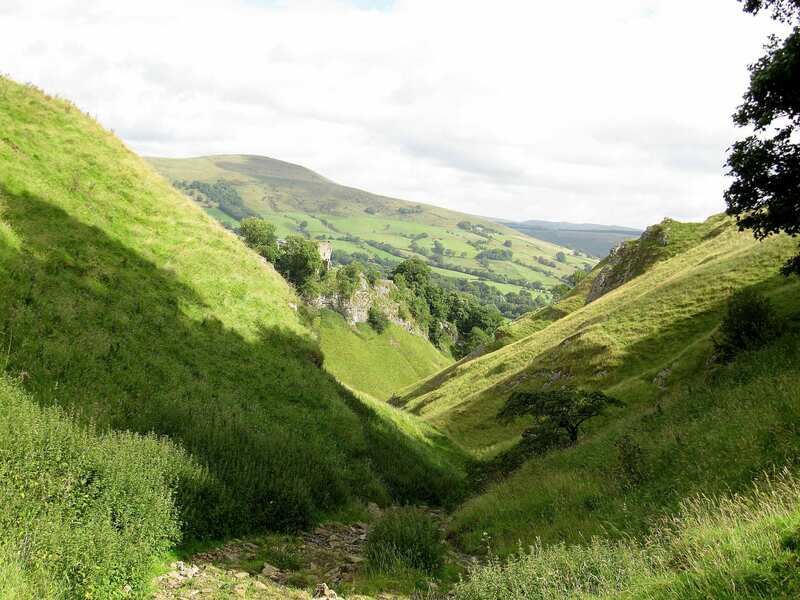 With a range of caverns and show caves; the imposing ruins of Peveril Castle; quaint tea rooms; shops selling the area?s famous Blue John and surrounded by wonderfully steep hills including Mam Tor, it is not surprising that Castleton is so popular. Matlock is a thriving town with shops and miles of walks through the surrounding countryside. It is a short walk from the former spa resort of Matlock Bath, where there are shops, cafes and the famous Heights of Abraham country park and caverns, accessed by cable car. Matlock is also a good base from which to explore at the end of your holiday. By Air - The most convenient major city and international airport are Manchester and East Midlands. By Rail - The nearest rail stations to the start of the trail (Castleton) is at Hope. There is a rail station at the end of the trail (Matlock). By Bus - Various bus services run to Castleton and from Matlock. From London - Trains run from London St Pancras and London Euston stations to Hope. From there a bus/taxi will be required to Castleton. Return To The Start - The easiest way to return to the start of the trail, is to take the bus from Matlock to Catleton.